This guide offers a set of resources available to Brown users covering the region of South Asia (India, Pakistan, Sri Lanka, Nepal, Burma, Bangladesh, Bhutan and parts of Central Asia). 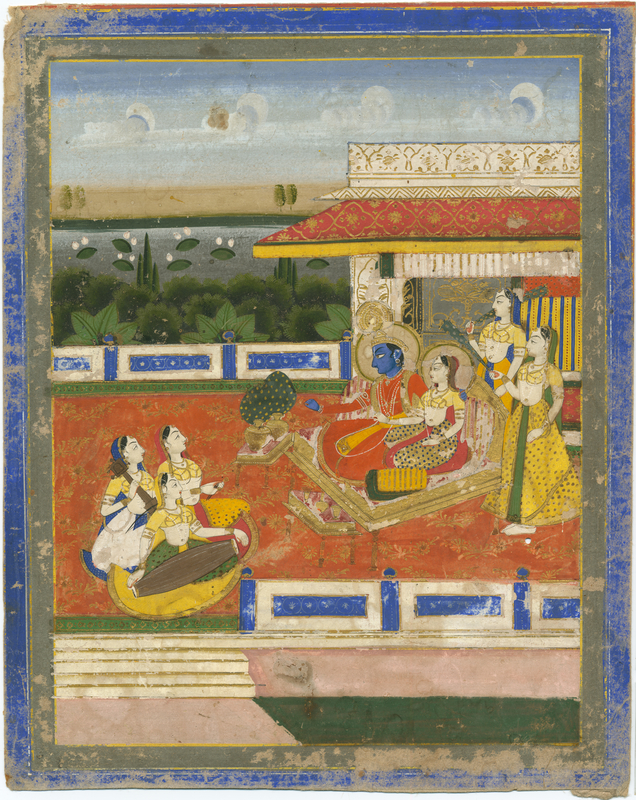 The South Asian studies collection is a rapidly growing set of resources at Brown. The core of our holdings are works in English about the history and civilizations of the region as well as the politics and contemporary affairs of the sub-continent. This includes works about religion and religious practice, culture, art and archaeology, colonialism and post-colonialism, literature, and many other fields like economics and development. Increasingly, the library looks to expand its holdings in the major vernacular languages of the region such as Urdu, Hindi and Bengali. Additionally, the special collections at Brown house a number of manuscript works of South Asian origin, principally from the Minassian and Military collections. This is the online version of the Bibliography of Asian Studies (BAS), referencing principally western-language articles and book chapters on all parts of Asia published since 1971.